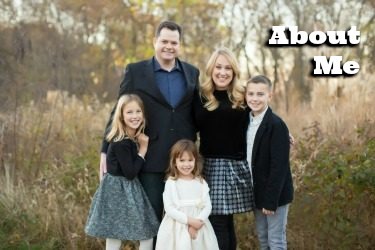 Finding a fabulous, member-of-the-family babysitter is truly the parenting Holy Grail. Well, it was impossible, until Chime. 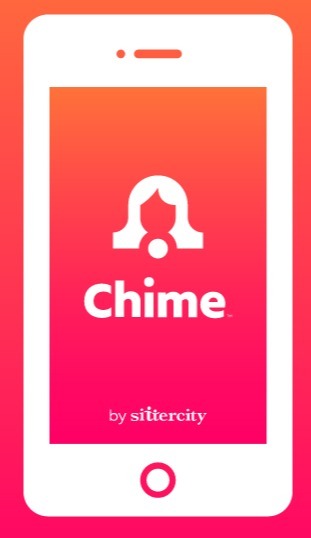 Chime is the new mobile and desktop app by Sittercity that connects you with top-rated sitters on demand. Chime just became available in the Washington, DC area, and I tried out the service this past weekend. I was impressed with the convenience and especially with the vibrant and kind Ayanna, a college student sitter who my children instantly loved. 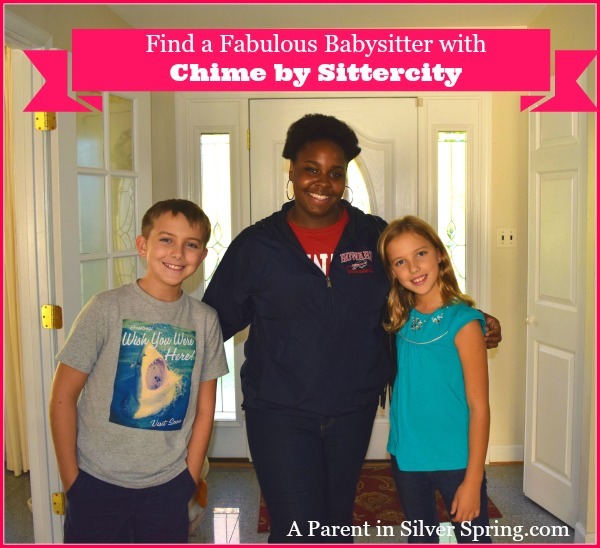 Chime made booking a sitter so simple! I simply filled out a profile on the Chime app, including information about my children, and then entered in my babysitting needs. Within hours I received a message about our scheduled sitter, Ayanna. And shortly after that, Ayanna personally e-mailed me so that we could talk about my needs for the evening beforehand. I booked our Chime sitter a few days ahead of our Saturday night date, but Chime even works for impromptu plans. You can use the app at the last minute if you need! I now have Chime on my phone and have a great sense of security that I can pull up the app when a last minute babysitting need arises. I was impressed to learn that Chime babysitters go through a detailed vetting process that includes an in-person meeting with the Chime team. The process is highly selective — only 1 in 5 sitters who apply make the cut. Charlie, Eve and Alice adored Ayanna. Together they made pizza and salad, watched Scooby-Doo reruns, played with princess dolls, and Ayanna read Alice stories until she fell asleep. Ayanna obliged Eve’s hero worship of a beautiful college girl, put up with Alice’s four-year-old bossiness (“Play Barbies with me!”) and honored Charlie’s almost-twelve-year-old guy need for a little space to feel cool. All three kids reported that she was friendly, patient and a lot of fun. Chris and I hung out with her a bit before leaving and after arriving home and we were seriously impressed. After you become a Chime customer, you can always re-book your family’s favorite sitters, which we will definitely be doing. We all miss Ayanna already. 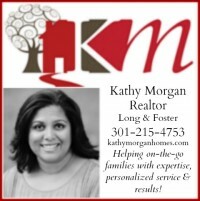 Washington, DC’s hourly price is $15 per hour, and each additional child an extra $1 per hour. This is slightly higher than the going rate for sitters in my Silver Spring neighborhood, but each Chime sitter completely covers her own transportation. Ayanna Ubered to and from our house — no picking ups or driving home necessary! Of course, you are also paying for the background check and the convenience of the service. I also loved that I did not have to deal with cash at the night’s end. Both Ayanna’s payment and gratuity were automatically charged the next day on my credit card. Chime’s Gift to A Parent in Silver Spring Readers: $55 credit! Please use this amazing gift from the folks at Chime — it equals three hours of babysitting if you have up to four kids! I highly recommend the Chime service, and will be personally using it again. Try Chime. This post was sponsored by Chime. All opinions and experiences are my own. Many thanks to Ayanna for allowing us to include our love for her in this post.